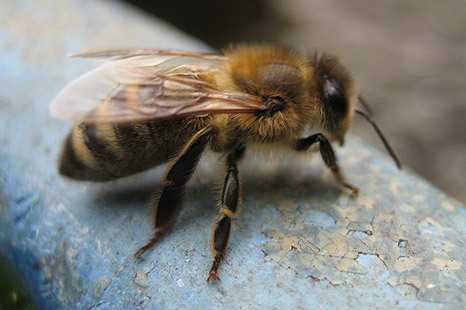 The differences between wasps and bees are easy to spot. Please see below some images of the common garden wasp. 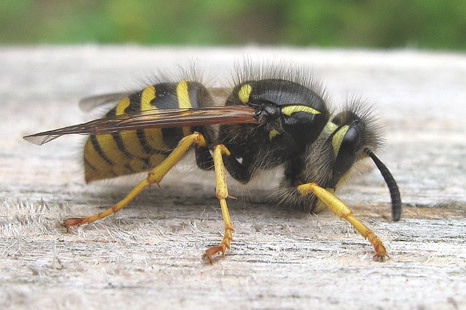 Wasps generally have a bright black and yellow jacket and are more aggressive than bees. 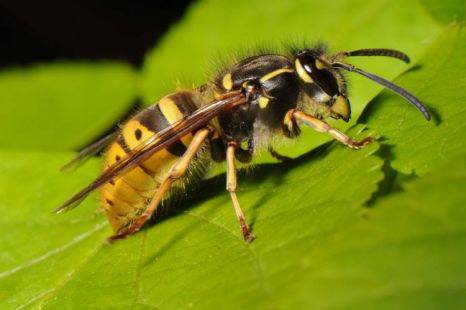 A wasps nest will start off about the size of a small golf ball at the beginning of summer growing rapidly over July and August to the size of a beach ball but they can be much larger than that. 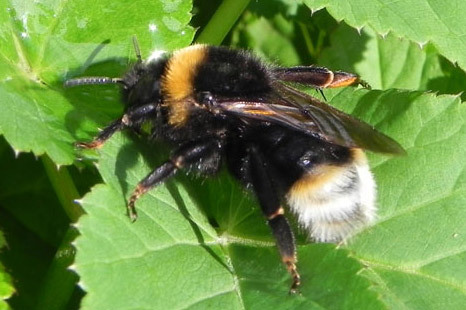 A queen will look for somewhere to start a new colony at the beginning of summer and common areas for this are in the eaves, lofts, under tiles, sheds and out buildings. The nest are up of chewed pulp and wasp saliva and look like a ‘paper mache’ ball in appearance. 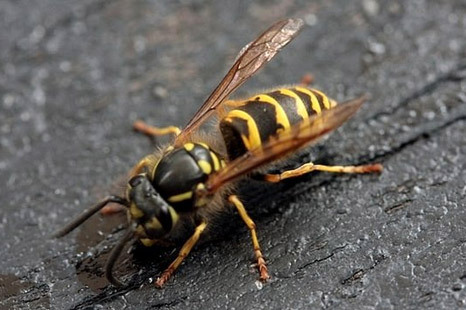 If there is a high number of wasps in the house or garden this generally signals that there is a wasps nest in the vicinity, you can typically spot the entrance/exit to the nest on warm Sunday days as the wasps come and go from the hole leading to the nest. The wasp killer doesn’t treat bees as they are an endangered species and if you leave them alone they will not cause a threat. Call 07581 563 020 today to rid yourself of these pests. 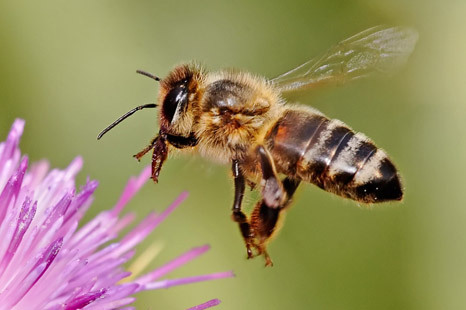 Please see below some images of bees. We do not treat bees’ nests.